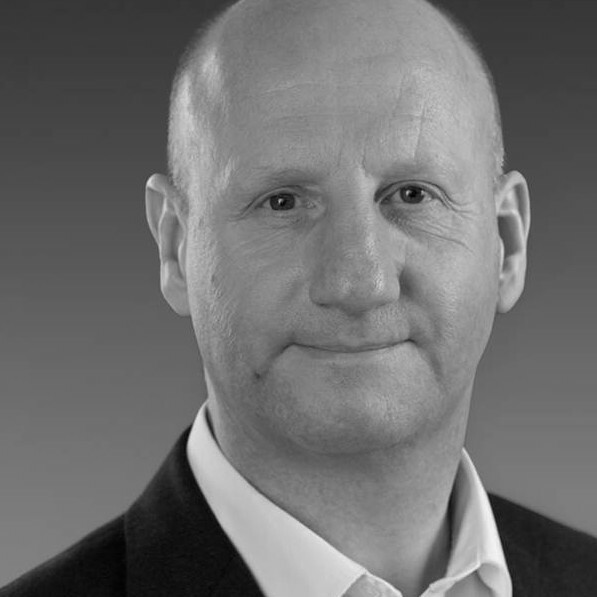 Gary has significant commercial experience gained with FMCG companies such as Diageo, Reckitt Benckiser, GSK, Unilever and Cadburys. He has also held senior positions within the healthcare sector both in the UK (AAH Pharmaceuticals) and in Germany (Celesio AG). Gary was the Sales Director for AAH Pharmaceuticals for 10 years during which time he introduced a number of highly innovative commercial solutions that led the continuous financial performance of the company. Whilst in his role as Business Development Director at Celesio, he set up a new business unit for EMEA which led the development and delivery of innovative service solutions for major pharmaceutical companies. Gary has designed and set up two academy based change programs – Fuller’s Sales Academy and Mabey Hire Commercial Academy – providing insights that have started the transformation journey for those customers.